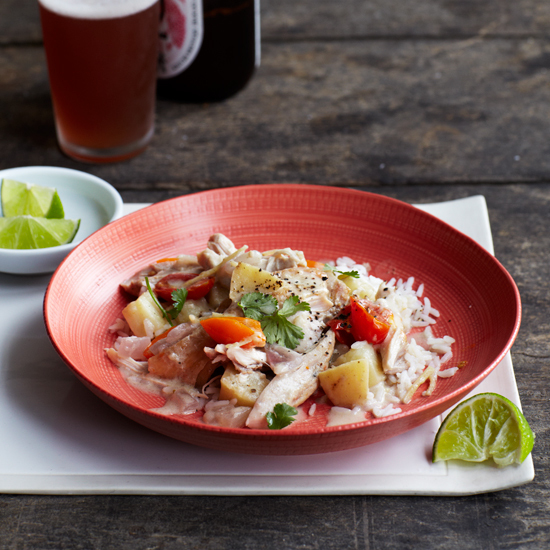 Turns out all you need to make an epic dinner is a single pot. 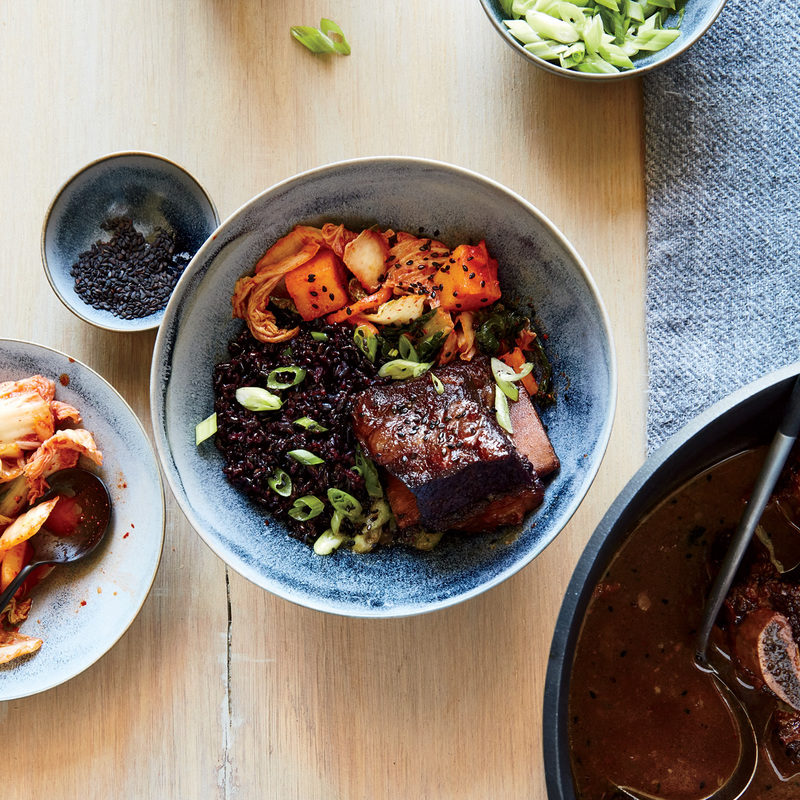 From a Korean short rib stew to a next-level baked pasta, here are the best all-in-one meals from our favorite new cookbooks. Ina Garten, known for elegant, , compiles her husband’s favorites, from Friday-night roast chicken (a running joke on her TV show) to the prosciutto-and-Camembert tartines they first tried in Paris. 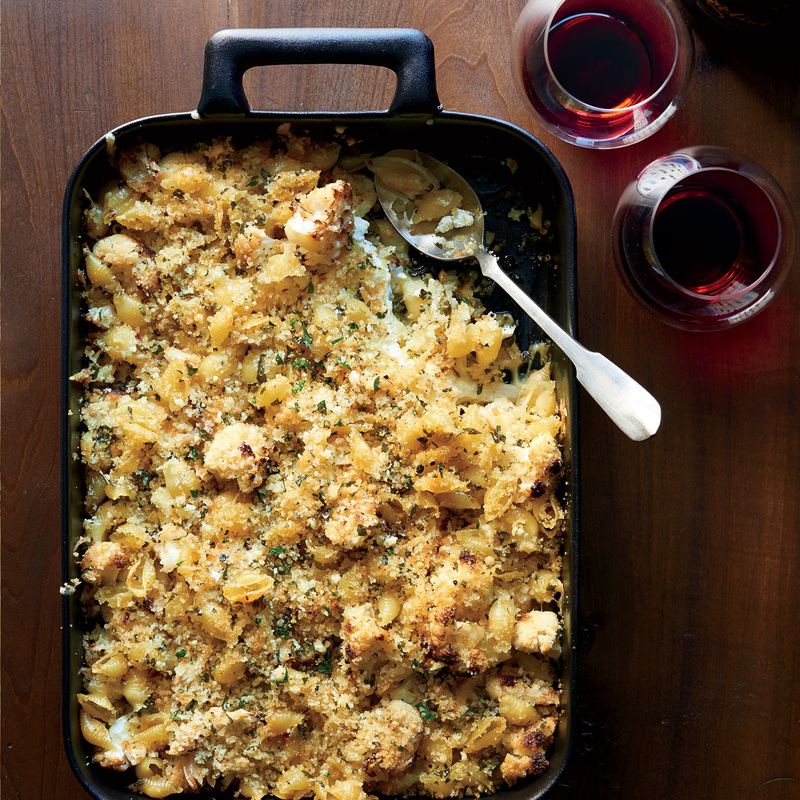 Even sautéed cauliflower feels decadent in this cheesy-crunchy baked pasta with capers and lemon zest. Be careful not to overcook your pasta, as it will continue to soften in the oven. Chef Sohui Kim’s first restaurant in Brooklyn was hit hard by Hurricane Sandy. She combines her stories of perseverance with the that endured. A sophisticated take on the traditional Korean short rib dish kalbi jim. 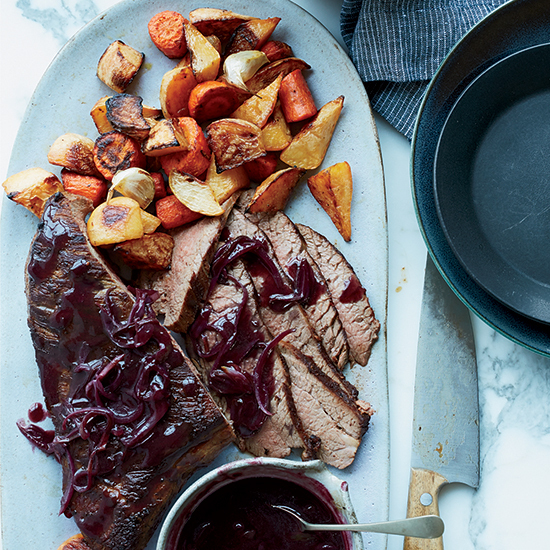 Braising the short ribs slowly in red wine, instead of boiling them, adds depth to the ginger-soy broth and helps tenderize the meat. Tofu and runny egg yolks add luscious, creamy texture to this complex, spicy Korean stew. All kinds of seafood work well here, so use whatever is fresh and looks best, like clams, lump crabmeat or even cubes of firm white fish. The Persian Empire spanned from Iran to Georgia. Naomi Duguid’s culinary pilgrimages throughout the region yielded like saffron-tinted dumplings and hearty spiced stews. This bright, herbaceous porridge, called ash, is a staple of Persian home cooking. 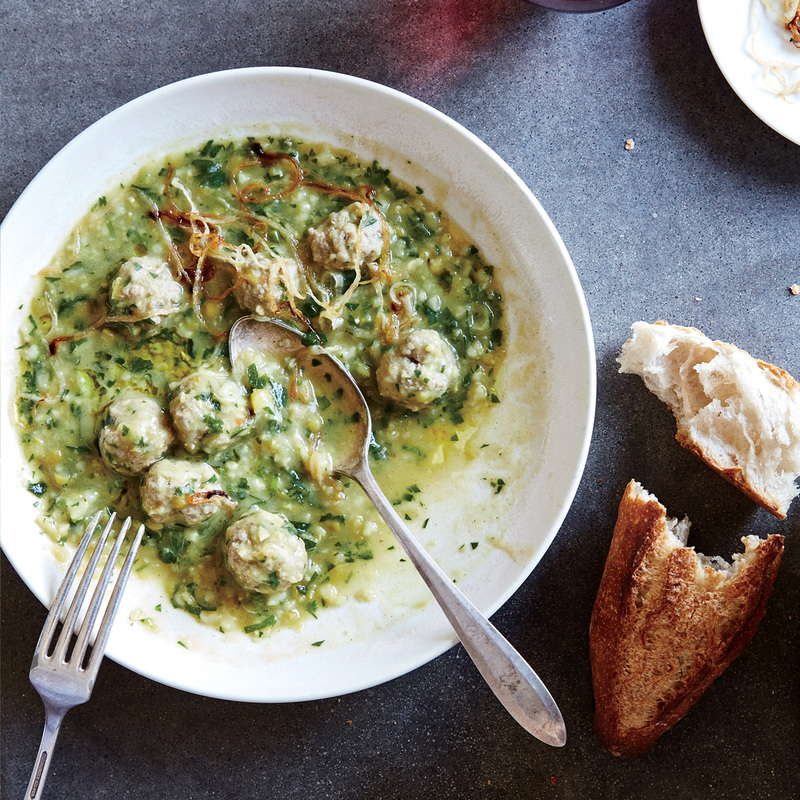 It can be made days in advance and reheated beautifully; simply swirl in the pomegranate molasses and let the tiny lamb meatballs simmer for 10 minutes before serving. In this 576-page ode to Deep Run, North Carolina, TV chef Vivian Howard overdelivers on the of her Southern home with drippy, crunchy, tangy dishes for every season. 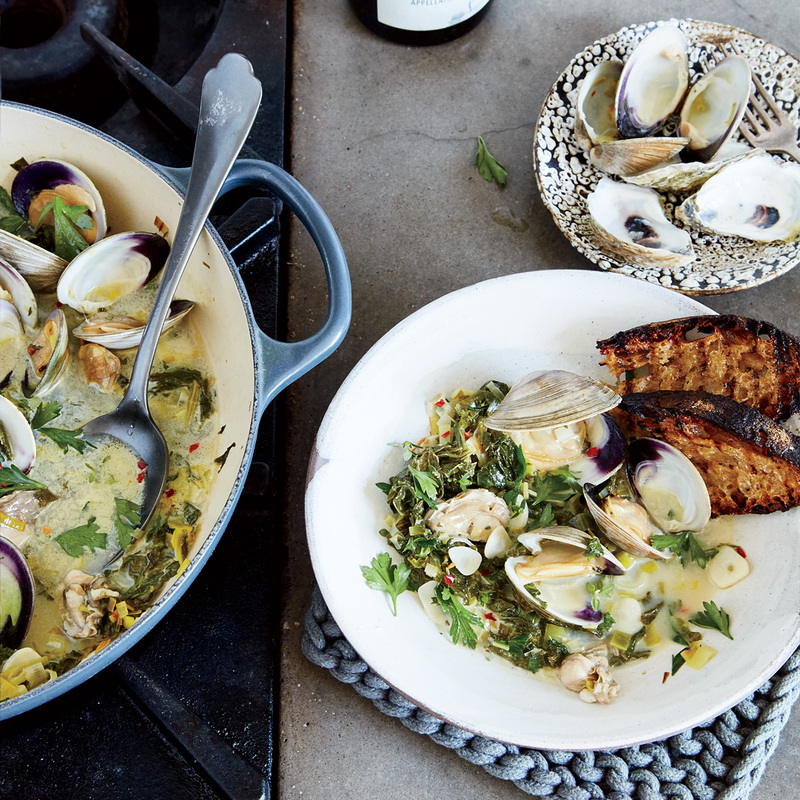 Steamed clams meet New Orleans creamed oysters for a dish that’s hearty but not heavy. The winter greens in the aromatic broth make it a full meal. This pleasantly sweet-and-tangy lentil soup gets a little wake-up from the addition of diced Granny Smith apple right before serving. Howard also likes to swirl in fresh buttermilk to brighten up the rich lentils and bacon. For Julia Turshen, learning to cook is about celebrating the “aha” moments. She shares those epiphanies along with for everything from spicy chilaquiles to chocolate cake. 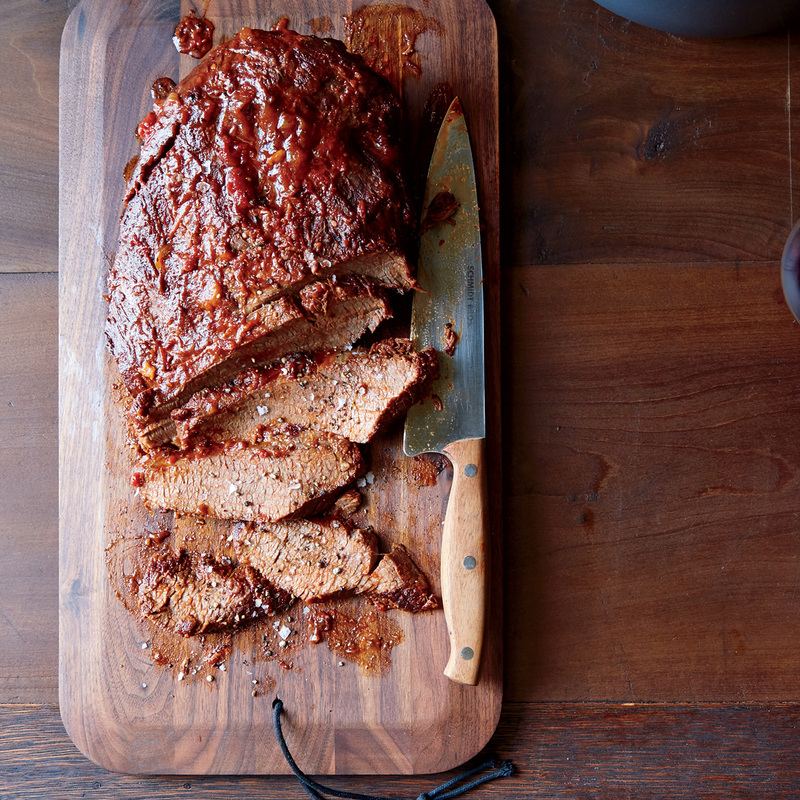 To keep the meat moist in the dry heat of the oven, Julia Turshen covers it with a damp piece of crumpled parchment. “In this case, a wet blanket is a good thing!” she says.